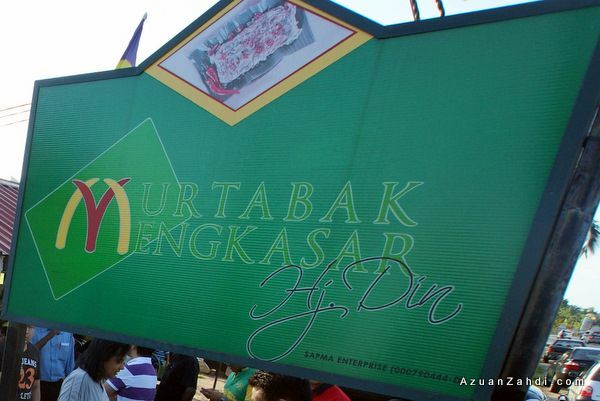 No visit to Pekan in Pahang is complete without tasting the famous Murtabak Mengkasar. 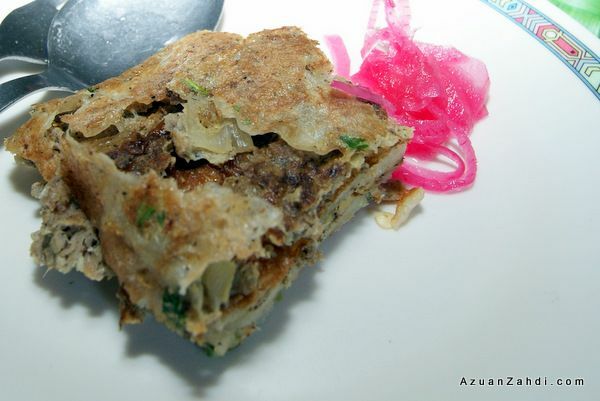 Murtabak, a well-known local dish is a pan-fried pastry stuffed with eggs and choices of either minced beef or chicken. 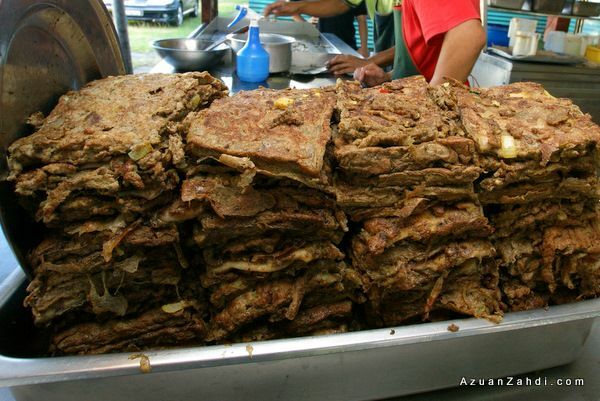 While Murtabak is available almost anywhere in Malaysia, Murtabak Mengkasar is unique and only available in Pekan Pahang. 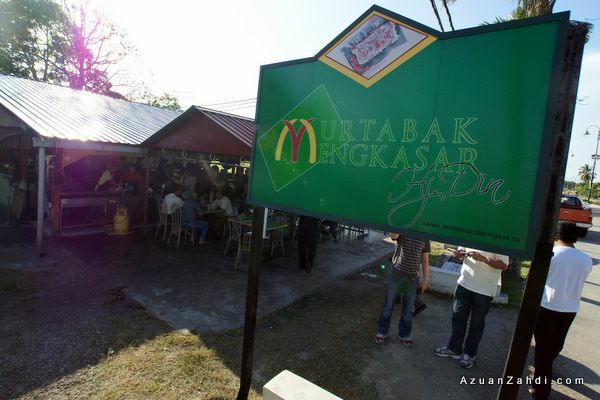 As part of our familiarization tour, we were introduced to Murtabak Mengkasar Hj Din, a famous restaurant by a busy roadside in Pekan. 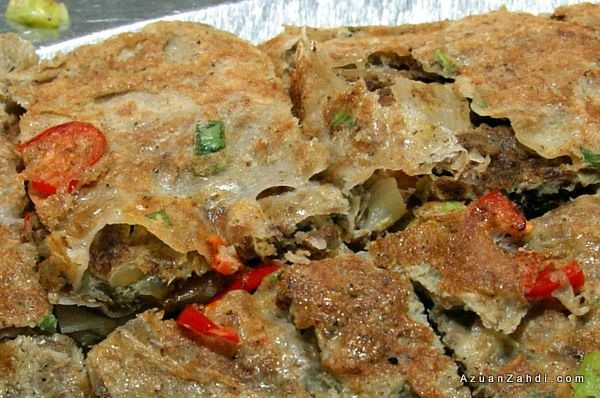 It might not have a 5-star restaurant ambience but visitors can be guaranteed of a 5-star Murtabak experience. This is the real thing! 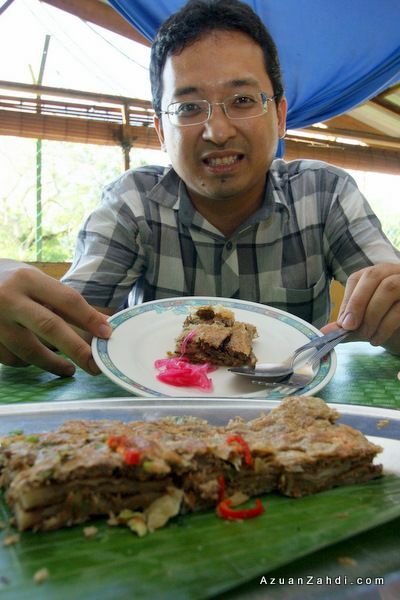 I had a quick look at the preparation of the Murtabak. Ingredients are made by hand. Despite it being seen as something casual, in reality every ingredients follow a strict quality control procedures which have been passed on from previous generations. 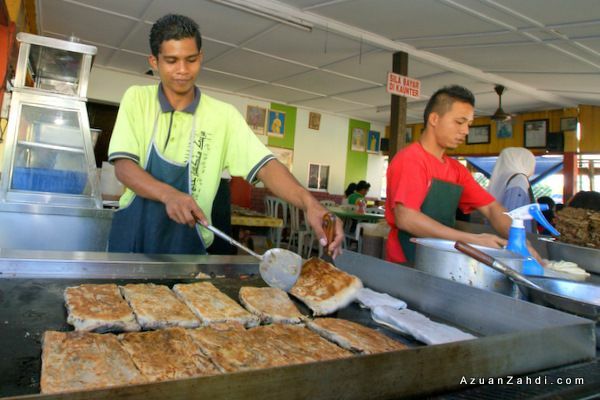 Similarly, the cooking style follows specific procedures to ensure consistent quality of the Murtabak. All staff receives hands-on training by Pak Din himself before being allowed to be in-charge of producing Murtabak Mengkasar. Despite the heavy crowd our Murtabak was efficiently prepared in not more than 20 minutes after ordering. 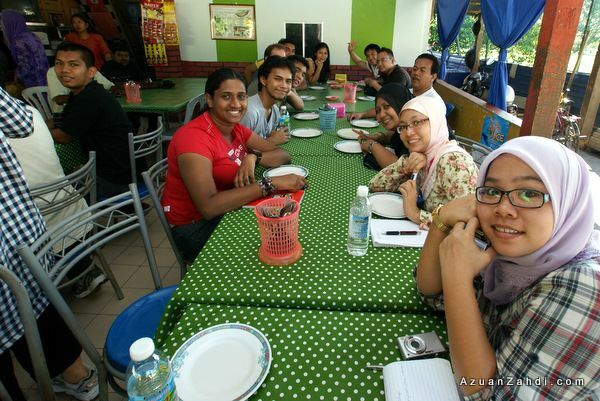 WE were all excited when the Murtabak was served; a few plates of chicken and beef murtabak. 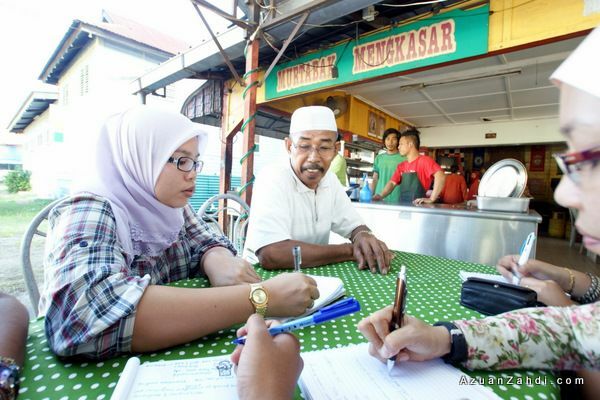 In between eating multiple pieces of Murtabak, I had a chance to join the others in interviewing Pak Din. He shared many insights of the business and the many challenges that he faced in elevating his Murtabak business to where it is today. 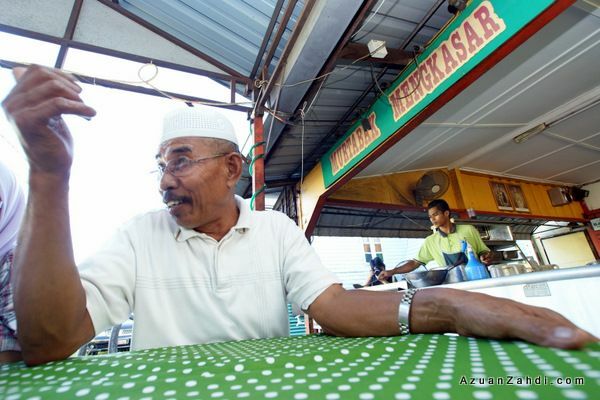 He is a good example of how small food business can grow successfully given the right combination of good food and unique marketing proposition. 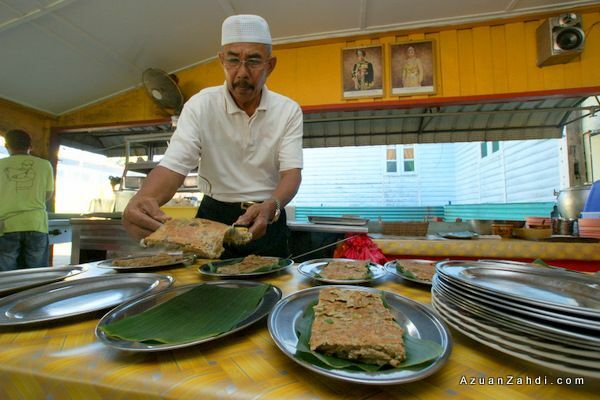 Ask anyone in Pekan either someone from Royalty family, politician or a commoner about Murtabak and most likely they will point you to Murtabak Mengkasar! That’s good marketing sense. Is it as good as Murtabak Singapore and Murtabak Diraja Kota Bharu? I would say all three are equally good in three different ways. 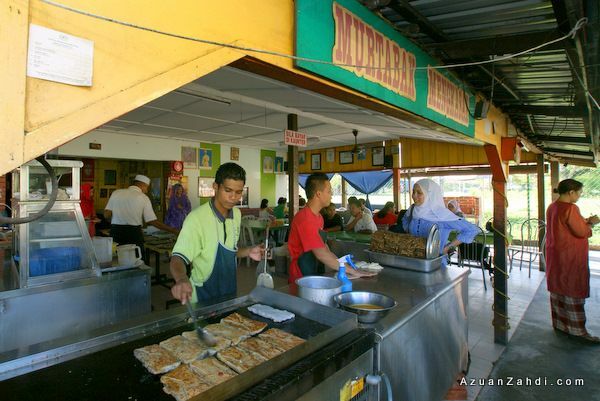 Check out Murtabak Mengkasar Pak Din at Jalan Sultan Abu Bakar, Kuantan, Malaysia 25200 on your next trip to East Coast. 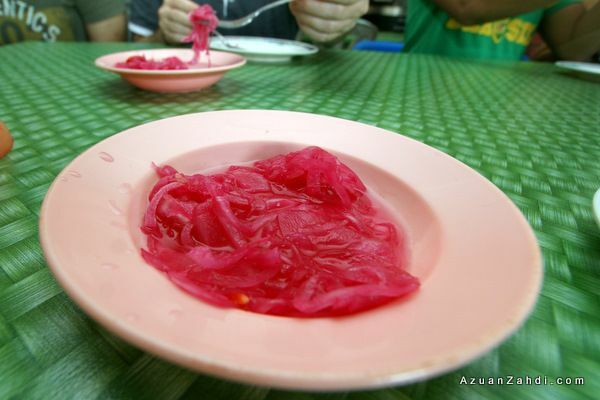 Instead of driving all the way to Pekan, why not fly to Kuantan and take a short taxi/bus ride to Pekan. Firefly flies to Kuantan from Penang, Subang and Singapore – Head on to http://www.fireflyz.com.my for more details. Fancy for a trip to Pekan or any other places in Malaysia but not sure where to stay? Check out AGODA’s website (click the banner below) for a one-stop comparison of all hotels from budget to 5-star. I am personally an AGODA fan and have saved a lot on my accommodation cost for my travels. Click here for more of my other TRAVEL STORIES. Wow..I felt hungry while seeing the photos seems a cool dish they used to offer to the customer. I would love to have a try on it. Thanks! Hmnn..that amazed me of the dish you’ll been posted here and I am enjoying watching it. Love to have some one bite of it. Looking forward through it. Abng Ben: InsyaAllah future trip. 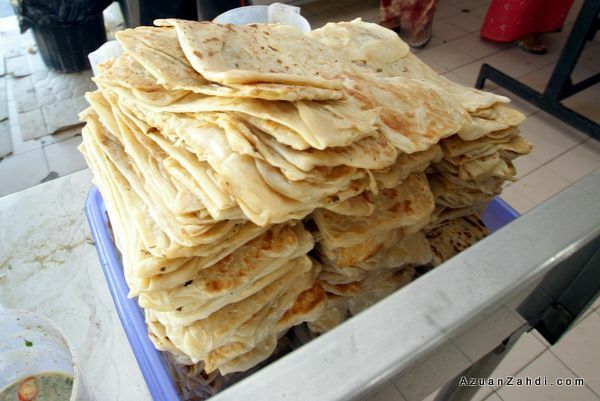 wah sedapnya..alang2 dh balik ni baik pekena murtabak pulak..murtabak here i come..
thanks. my next post would feature more delicious food. lapar la pulak! Wow that looks delicious. I’ll try that when I got a chance to visit Malaysia. My the way I’m also an aviation geek, specially RC helicopters. 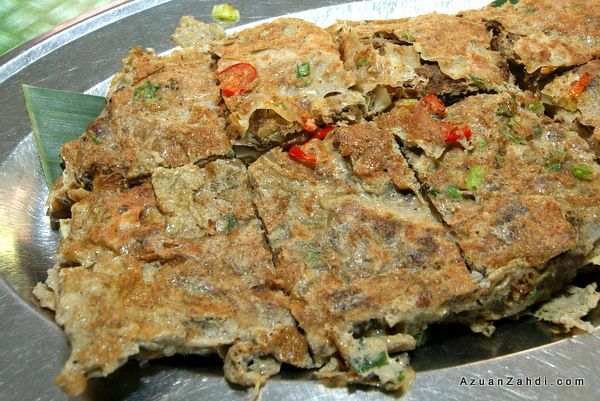 Salam Azuan…just wondering, this Murtabak Mengkasar in Pekan. My apology as i went there by a tour bus and did not take note on its address. Please refer to the photos to find out the exact stall as the one we went to is the famous one.